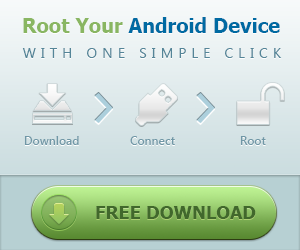 Out of the box, all Android phones are set so that only applications from Google Play can be downloaded and installed. It's a safety thing, and keeps you from installing those malicious applications you keep hearing about but don't know anyone who was ever affected by them. We think that most users should leave things at the default and enjoy the over one million apps in Google Play, but there is one very good reason to change this setting — the Amazon Appstore. If the BlackBerry Priv is your first Android phone and you're coming from the BlackBerry ecosystem, there's a good chance you have quite a bit of content in the Amazon Appstore. You don't have to lose any of it! Scroll down and you'll see an entry for "Unknown sources"
You'll get a pop-up window warning you that your phone and personal data are more at risk because you enabled this setting. That's true — you can now install any Android application from any source. Changing the setting can also put you at risk whenever any exploit tries to auto-install an application. But you'll need to enable unknown sources if you want to use apps you didn;t download and install from Google Play. Just be careful. Never download any file where you don't know or trust the source.